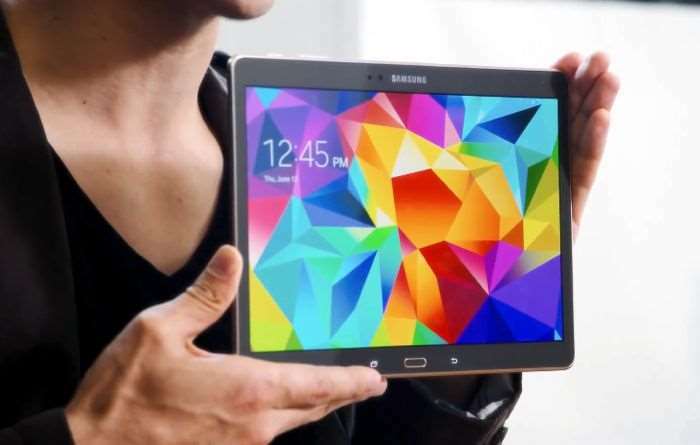 The Samsung Galaxy Tab S3 has already appeared in benchmarks and we are expecting the tablet to be made official at Mobile World Congress later this month. Now the Samsung Galaxy Tab S3 has been spotted at Taiwan’s equivalent of the FCC, the National Communications Commission. The tablet will come with a 9.6 inch display that will feature a resolution of 2048 x 1536 pixels and the device will come with a Qualcomm Snapdragon 820 processor. Other specifications on the Samsung Galaxy Tab S3 will include 4GB of RAM and 32GB of built in storage, the device will also come with Android 7.0 Nougat. The tablet will feature dual cameras, on the front there will be a 5 megapixel camera and on the back there will be a 12 megapixel camera. We will have more details about the new Samsung Galaxy Tab S3 when it is announced at MWC 2017 next week.